Drinking water is an important resource and the wells that provide it need to have a backup power source. 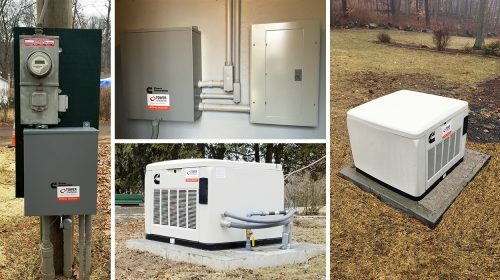 Tower Generator recently completed a project that consisted of installing air-cooled standby generators at four well sites in the western part of our state. These pump stations also needed new 325-gallon propane tanks set as part of the project. The homeowners and businesses that are served by these wells will be pleased to have water available during future power outages. To supply the pump stations with critical backup power in the event of power outages so that people will continue to have their water.